With the advent of digital smart watch, is it the end to symbolic watches? Maybe not as far as they come out traditional design mixed with some technology offering. Among the popular high-end smartwatches we have the Apple Watch, Tag Heuer smartwatch is H. Moser & Cie.’s Swiss Alp Watch which has a design very similar to Apple Watch. The Swiss Alp Watch is constructed from solid 18 karat White gold and it measures 38.2 mm by 44 mm with depth of 10.3mm. It has beige kudu leather strap with a white gold pin buckle. 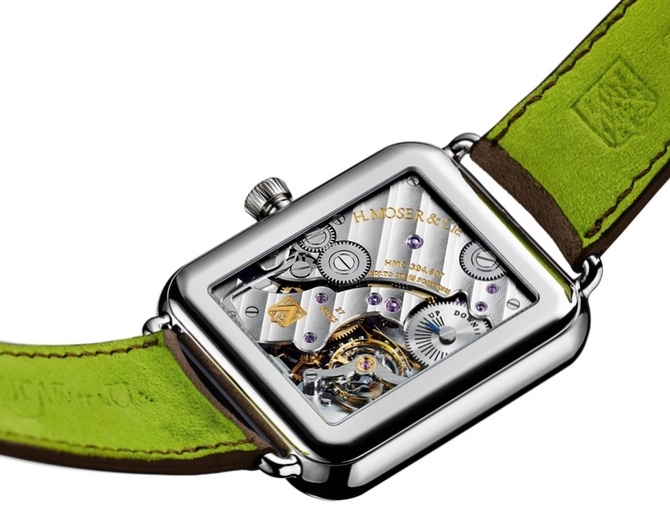 Apart from physical resembles to Apple Watch, The Swiss Alp Watch features no processor, neither sensors nor OLED display. When you flip the watch, on the back of the device inner mechanics of the watch is visible through sapphire crystal panel and there is no heart rate sensor as well. 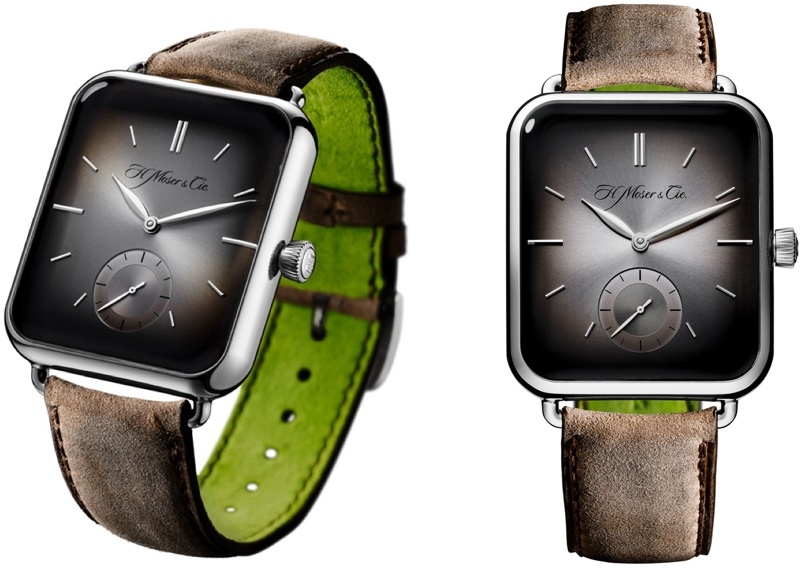 H. Moser & Cie doesn’t even compare it with Apple Watch nor in its marketing material or product page on website, instead they want to market it as a separate watch. The White gold Swiss Alp Watch is priced at $24,900 with only limited 50 pieces.